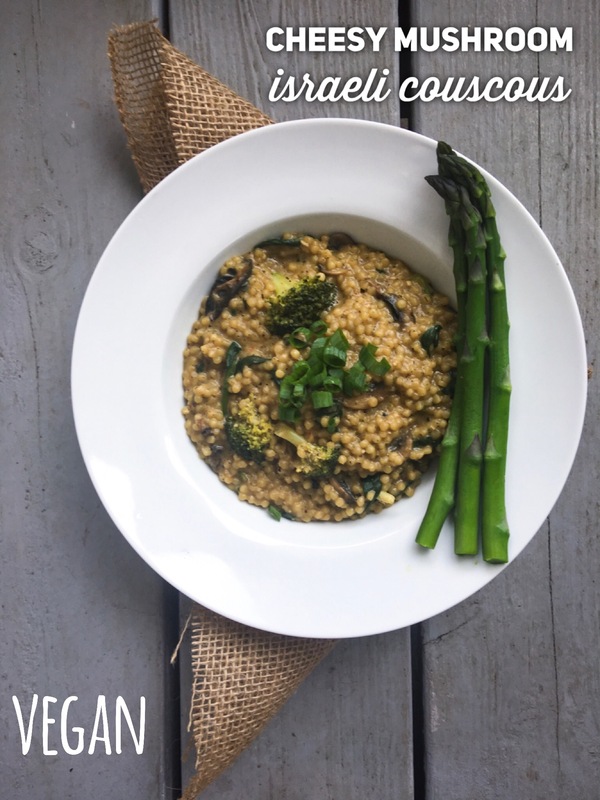 This recipe is such a good example of veganism “curing” my picky eating. Growing up, I lived off of Kraft Mac and Cheese and had no interest in trying anything else. 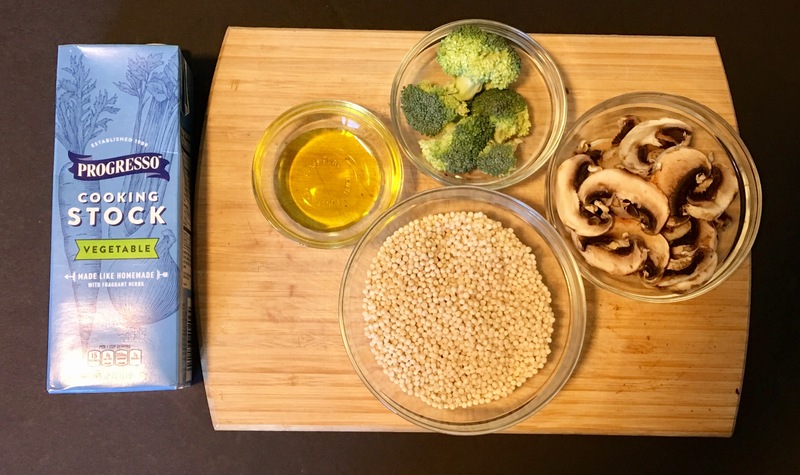 If you were to have told me that in a few years one of my favorite meals would be couscous with broccoli, mushrooms, and spinach, I’d think you lost your mind! Couscous often gets compared to pasta which is maybe why I love it so much. 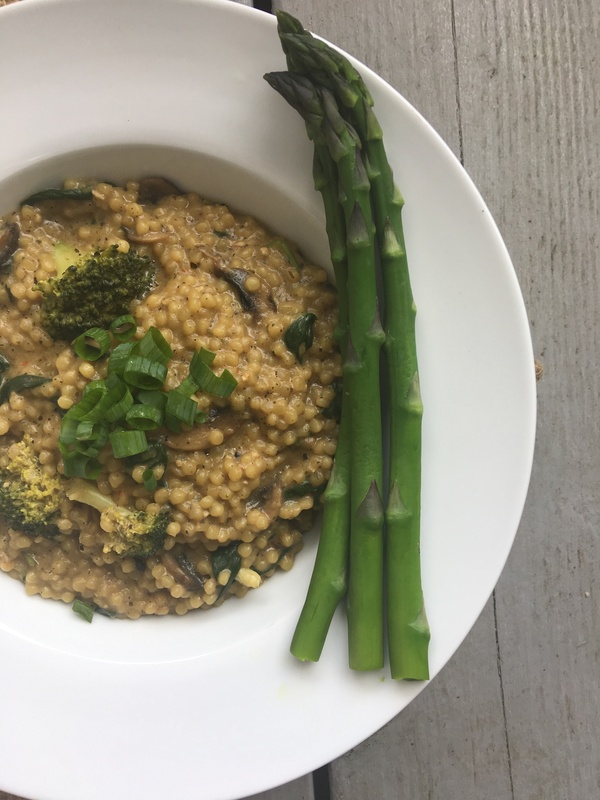 In this recipe I am using israeli couscous or pearled couscous, I buy mine in the bulk section of whole foods, but you can by it bagged in the pasta section as well. 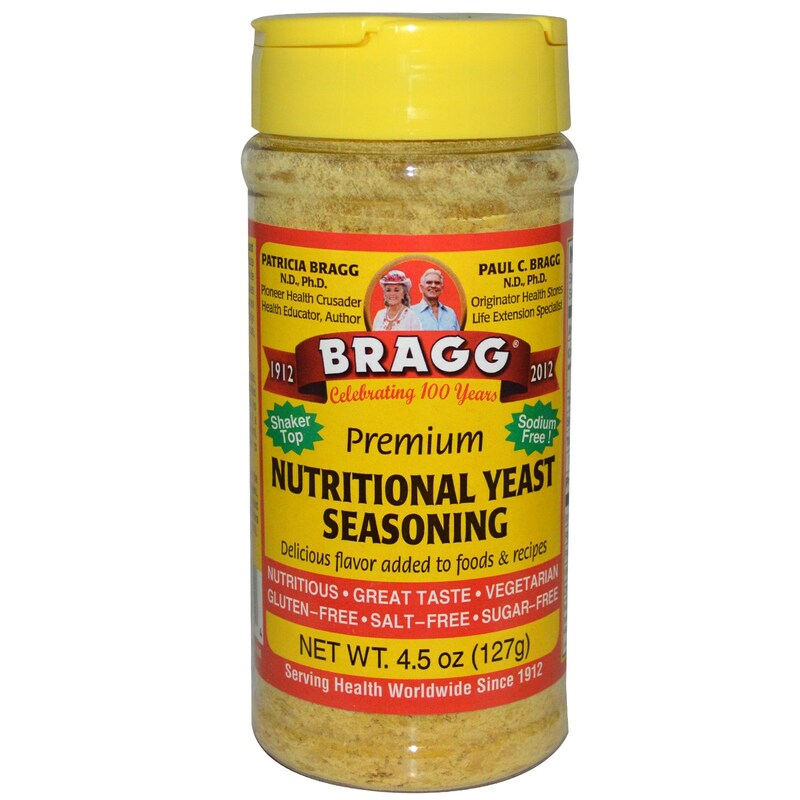 To get that cheesy flavor, I add in nutritional yeast (or as some call it “nooch” *cringe*). This recipe is easy and can be made in about 10 minutes to get a quick dinner on the table! 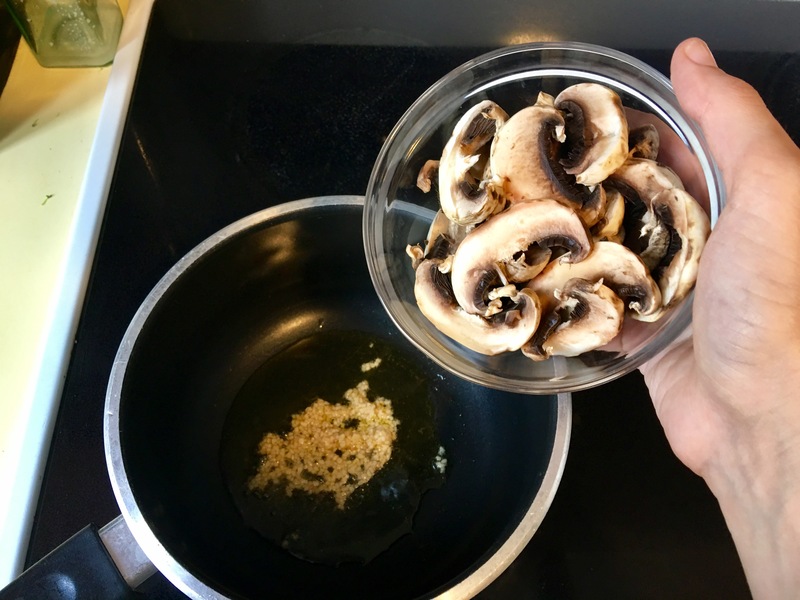 I choose to cook the mushrooms first because I prefer when they get a bit golden brown before boiling them in the stock. Afterward, I throw the dry couscous in with to let it toast in the saucepan. After only 2-3 minutes, it is time to add the veggie stock and broccoli. 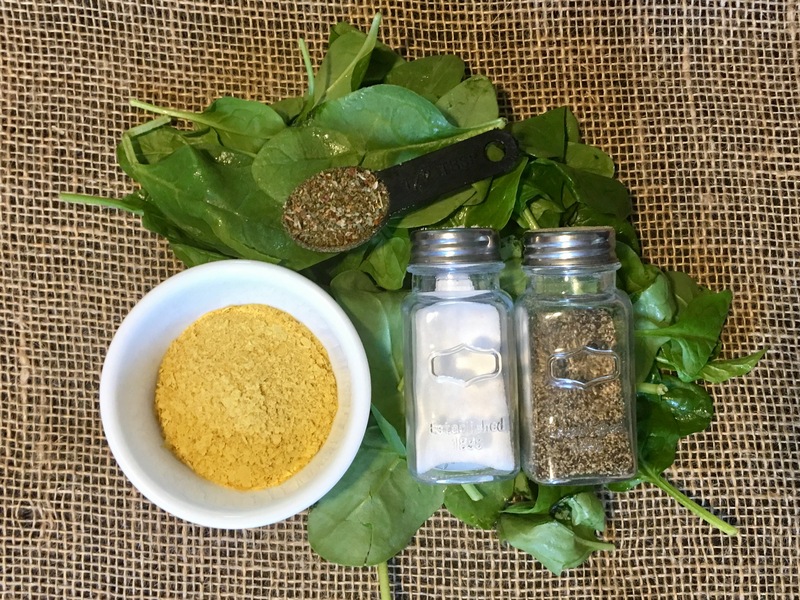 Once it starts to boil it is time for your seasonings and spinach. I used about 2.5 tablespoons of nutritional yeast, half a teaspoon of italian seasoning, about a teaspoon of onion powder and of course, salt and pepper. & Oh sooo nutricious and delicious! Heat olive oil and garlic in medium sauce pan on high. When it begins to sizzle add mushrooms. Stir and let cook for a few minutes. 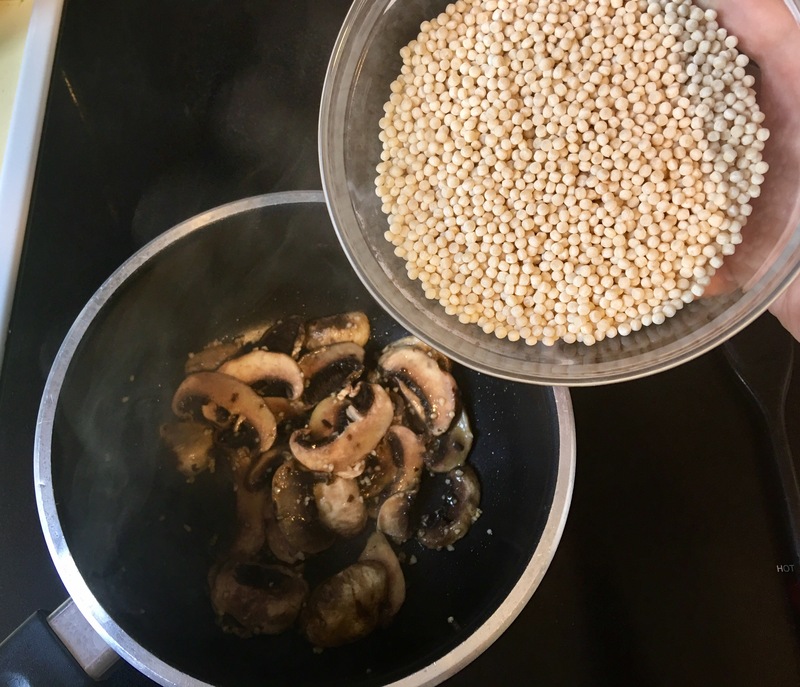 When the mushrooms start getting some color, add the dry couscous. Stir so it gets coated with the oil and let it toast for about 2-3 minutes. Pour in vegetable stock and add broccoli. Bring to a boil. Add seasonings, stir, add spinach, stir, and let cook until couscous begins to thicken. Couscous should take about 6-8 minutes to get thick. Once it begins sticking to the bottom of the pan you can remove it from the heat. Allow it to sit for 5 minutes, the couscous will continue to thicken and come together. Enjoy! Serve as an entree with other veggies, or use it as a side dish. Pro tip: This recipe is best when eaten fresh, while it can be saved in the refridgerator, the texture is a bit gummier when reheated. ← newbies guide to shopping vegan.